The key to small business success isn’t to improve time management. You can’t do it, in fact, it’s flat out impossible to manage time. No matter how you slice it there’s 24 hours in a day, 7 days in every week and 52 weeks in a year. Time isn’t manageable. Time rolls along at a steady pace. It’s the nature of the beast. You can’t save a Monday afternoon and magically add it to Saturday. More and more is being written about how to improve time management in small business while owners feel like they have less and less time. Attempting to manage time is proving to be a mug’s game. Dictionary.com defines a mug’s game as: a foolish, useless, or ill-advised venture, i.e, you can’t win. Entrepreneurs need to look elsewhere for a workable strategy. 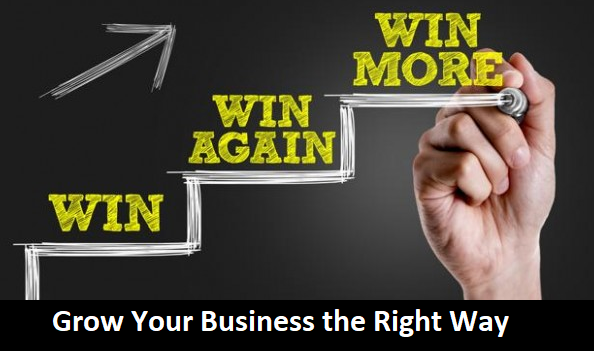 Growing your business and improving your company requires a large amount of dedicated work. It’s best viewed as a big project. The strategy you choose for tackling the workload has to be effective – or you’ll wind up driving yourself a lot harder than you need to. 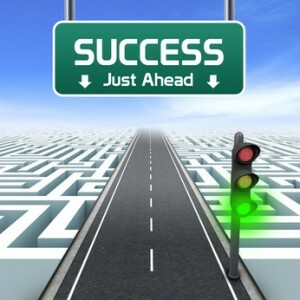 Most small business owners have been told that they can’t succeed without putting in long hours. While that may be true in the early days it’s best not to buy into this myth for the long term. If you do, the solutions you really want will be hidden behind a lengthy todo list with your name on it. People will tell you that you that you have to be passionate and persistent to make it in the small business world, but it’s also been said that the entrepreneurs’ path is littered with the bodies of passionate people. 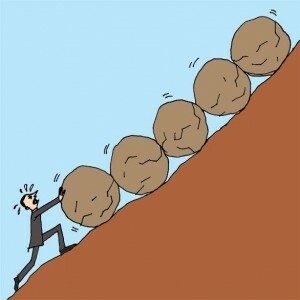 One thing we know for sure is if you keep working harder and harder while trying to ‘push rocks uphill’ you won’t be able to see the answers you really want. Take the opportunity to look around for what’s hiding just out of sight, but be careful. The funny thing about the best solution is that at first it doesn’t appear to be a solution at all, especially if you start out looking to improve time management when what you really want is for your small business to operate smoothly and efficiently – then it will consume less of your time. Then you can spend more time enjoying life or invest time to improve other areas of your small business. A metaphor from nature might be able us to recognize solutions that will work more effectively. The Venturi Effect or Improve Time Management? Let’s look at the challenge of “time management” from a different perspective. In nature there is something called the Venturi Effect. It’s described as the reduction of pressure and the increase of velocity. That’s right: less pressure AND the workload being processed at a faster speed. This is the type of improvement that’s needed in most small businesses. An example of where you’ll see the Venturi Effect in nature is a lake being drained by a creek. The water in the creek is moving at a faster rate than the water in the lake. The river has more velocity and it’s also under less pressure because it’s flowing. 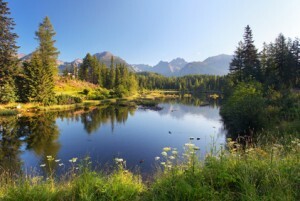 To transition the analogy to your company: imagine the ‘lake’ contains all the things your company needs to do in the upcoming year. The objective is to drain the volume of the ‘lake’ – knowing that rain will be filling it back up again with the business for the following year. We know this because the rainmaker functions of sales, customer service and marketing are part of this year’s ‘lake of activities.’ Notice the venturi isn’t about how to improve time management, it’s about processing the workload. The first challenge is to estimate what’s in the lake. This is an inventory of all the functions that your company needs to perform in the upcoming year. Some of them will happen hundreds of times and others could even be thousands of times. Answering the phone is a good example of a high frequency function. Other functions like preparing monthly financial statements happen less often. How many times functions are expected to happen during the course of the year is known as the frequency. The monthly financial statement preparation will have a frequency of twelve. Some small business owners tell me they don’t have time to take inventory of what their company needs to do. That’s like saying they need to go to the bathroom, but they don’t have time to walk down the hall. There aren’t many options left – and none of them are pleasant. Sorry for the vulgarity, but if you can’t take ‘a walk down the hall’ and do an inventory of functions you are putting yourself at a serious disadvantage. You’ll likely continue on with your valiant attempt to empty the lake with fire hoses or worse yet run around with one of them putting out fires all day. It just makes common sense to start by taking an inventory. Enough of it means getting the inventory of functions completed and keeping it updated. When you and your team discuss it regularly, with the aim of creating venturis, there will be serious potential for genius solutions. It’s about putting yourself in position to get the results you really want. 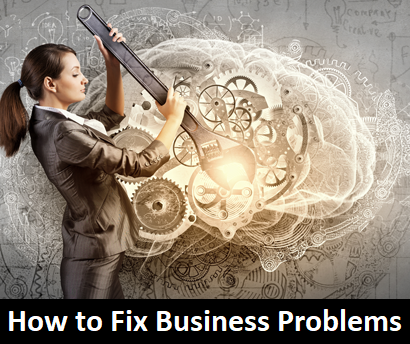 There are often areas of their companies that owners don’t know well. There are other areas that they know very well. These are the parts of the lake that are crystal clear and you can easily see right down to the bottom. You know the details. It’s easy to wrap your mind around them. In small business: accounting, bookkeeping, sales, and marketing are fairly common areas where the waters get murky. They are also key drivers for profitability. This truth is often surprising to many owners. Have your employees working in these areas create the inventory of functions. Then use it as a guide to improve your own understanding. You don’t have to know everything, but you do need to know these key functions well enough to manage them effectively. They probably aren’t as complex as the areas of your company you already know well. 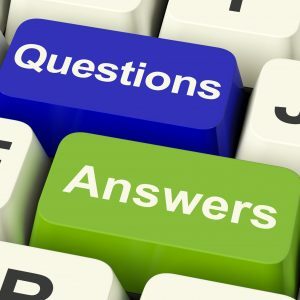 Like anything else you’re learning you’ll have more questions than answers at the start, but soon you’ll be asking better questions and getting better answers. Clarity will emerge as you stick with it. Often the best place to start is with high frequency functions that aren’t being performed very well. Write down the steps that are currently being used to process the work – with enough detail so a new person can easily step in and do the work. You can do this yourself or better yet have the current person write it out and see if they provide adequate detail. Your people can draft the systems and then you can edit and improve them. Systems shouldn’t become official systems of your small business until you, the owner, or an authorized key manager signs off on them. Now that you have the current systems documented you’ll be better able to further analyze them for potential improvements in flow. A little thought and some common sense go a long way here. You will be getting better results without even thinking about how to improve time management. It’s also a good idea to consult with someone from outside the company who has solid business experience. This might be a coach, a consultant, a contact from your industry association or a mentor. Most initial consultations are free. Ask yourself: if I don’t know how to get this function performing at a high level, who do I know that does? Then go ask them. For best results you want and keep the discussion focused on performance and away from how to improve time management. Turbulence happens when there is resistance in the venturi. In small business this means your systems either breakdown, don’t exist yet or haven’t been well thought out. Wikipedia says turbulence is characterized by chaotic property changes. 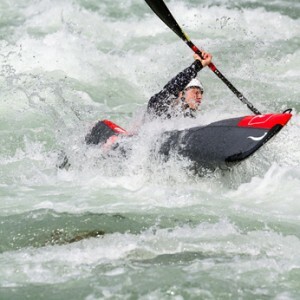 In a river this can be seen as white water rapids. In the small business world turbulence is often accompanied by ‘lake flooding’ with other important business functions not getting done meaning the chaos spreads. Time management improvements can’t help you out here. It’s important to make sure your company’s systems work, the people are trained and they have the needed resources. It’s more about flow than how to improve time management. Turbulence needs to be eliminated because customers should be expected to pay fair prices that cover the cost of doing their business, your cost to run the company, a fair wage for you plus enough for a decent profit, but they can and should resist paying more to cover your chaos and inefficiency. This will come right out of the profits you should be making and perhaps even your wages too. This is a clear sign that you need to improve. If turbulence is your company’s natural state and you’re still making good money then you’re sitting on a wonderful business opportunity. You also currently have the resources you need to mine it for all it’s worth. Don’t waste it – many people would love to have a great business opportunity like that. As size of your staff grows you should be able to decrease the amount of hours you put in – if you choose to. If you’ve added employees and as the owner you’re still working harder than ever then something is out of balance somewhere. If your take home pay is less than you would earn working putting in the same hours at another company then you’re in danger of having the business consume a big chunk of your life – with nothing to show for it. Companies are valued primarily by the profits they earn after everyone, owner included, is paid a fair salary.. If your small business is efficient and their still no profits then the solution could be your pricing strategy. It might be a good idea to read this article. This is a huge subject. K. Anders Erickson is a respected expert on developing high performance. He’s written several world renowned books on the subject. How to improve time management is never mentioned. His central concept is known as deliberate practice, and it’s incredibly powerful. Basically it’s a series of 90 minute sessions designed to improve performance. Often the activity is not inherently enjoyable. Think about a football player running sprints, lifting weights or studying the playbook. In competitive environments teams that don’t do it, typically can’t win. Management is surely fired in that case. It’s interesting to note that it’s not playing the game. Just like building the strength of your company isn’t doing business. Most entrepreneurs turn the dial way too much towards doing business and this gets in the way of building a strong profitable company. 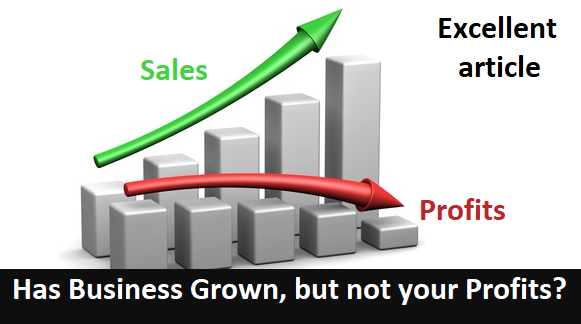 Which makes achieving long-term profitable growth impossible for most small businesses. In this case absence can’t make the heart grow fonder, it just makes the dream fade away. Deliberate practice is different from work, play and simple repetition of a task. It involves preparation, concentration, focused effort, and there is no immediate monetary reward, which is another reason why it’s often avoided by most business-people. Improving performance is the primary motivation and the central goal. Owning a high performing small business leads to a lifestyle enjoyed by few. That’s not to say that deliberate practice can’t be designed to be interesting and involve some fun along the way. 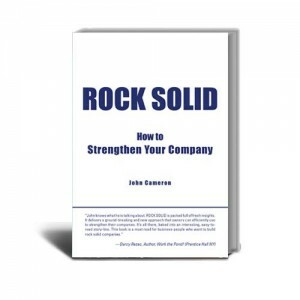 Rock Solid Business Coaches use well prepared deliberate practice plans. The road to high performance in athletics involves a series of deliberate practice sessions that literally lasts years. Depending on the level of performance desired they could have an annual frequency of up to one thousand and in some instances even more. The good news is that it doesn’t take anywhere near as many deliberate practice sessions for small business to improve. With management support the results typically come much faster. The deliberate practice approach is approach is still the same. Focused sessions, maximum 90 minutes, designed to improve performance. They could be on any of the functions in your inventory. The depth of discussion involved depends on the circumstances. It also ranges from the first draft of the system to drilling down on a critical step that’s been causing turbulence. As I was writing this article I thought it would be a good idea to drop by and visit a couple of the companies that I helped implement this process a few years ago. There are many more examples, but they were on my route for the day. At my first stop the owner of the company is now only putting in a couple of hours per week. His son is the General Manger of the company now. Prior to taking over the company with sales in the millions he had limited business experience. The father gave me the following quote. The son was working on the financial forecasting for the next fiscal year. Even though the business had grown their labour costs were down because of better flow. We also discussed his business expansion plans which are well underway. Can you walk out the door tomorrow and have your company become more efficient and continue to grow? It’s possible, but it takes a plan and some work to get there. At the second company their market had been tough for the past few years. The owner just heard from a couple of his competitors who were currently being forced out of business by their banks. His experience is a little different. He was able to buy the land and facilities a couple of years back. It’s not the good old glory days, but he’s managed to keep his business model operating fairly well in a difficult market. When it came to how to explain the process he said the turning point for his company was when they realized that it all didn’t have to happen at once. His management team had the inventory of functions and frequencies down and then they moved through the systemization at a pace that worked for them. A series of deliberate practice sessions spaced over two years dramatically improved their performance and put an almost complete stop to things falling through the cracks. 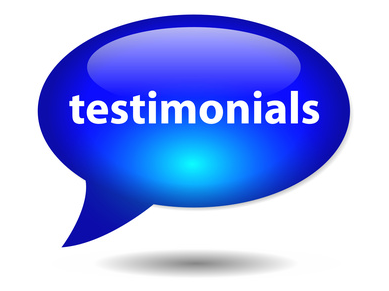 He said that it was really helpful when bringing new staff on and it significantly reduced his training costs. New hires came up to speed faster and performed better. 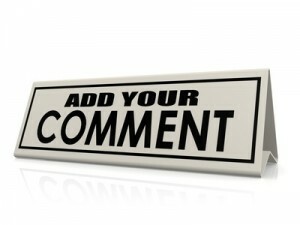 Closing Thoughts – Improve Time Management, Really? Here’s another way to think about this. When you want to do a project effectively and efficiently, it’s a big advantage to have the best tools for the job. Sometimes you have to assemble the tools and learn how to use them before you turn your attention towards working on the project. This means you have to ‘walk down the hall’ and create your inventory of functions complete with frequencies. Then you’ll essentially be putting yourself in position to do the job well and succeed. The road ahead will be paved and straight. Next you need to engage in deliberate practice sessions. They are the proven core building blocks of high performance. 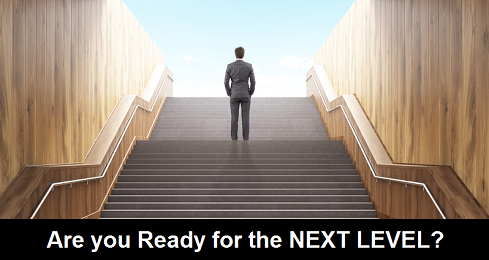 This will put you on the road to the strong profitable company you’ve always wanted. It helps to have an experienced coach when you tackle this. There’s enough information here in this article for many companies to do it themselves, but a professional coach brings a lot to the process. 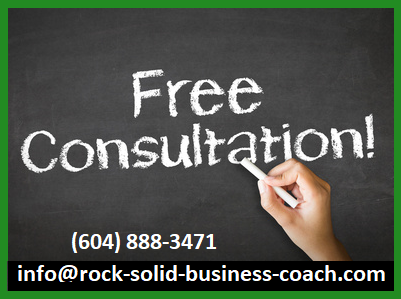 At Rock Solid Business Coaching we developed this process and we’ve lead literally hundreds of companies through it. We deliver the initial training, provide templates, set deliberate practice schedules that work, chair some sessions, and have examples that clearly outline the level of detail needed. We also bring big value by pointing out worthwhile functions that you aren’t currently doing. We’ll also remind you that you can’t improve time management and to focus where the results are. We’re not expensive, particularly compared to other options. We’re not there to bill you as much as we can for as long as we can. Our role is to help build the tools and train the people in the company to use them. This process described in this article will allow you to build an efficient company you’re proud of and delegate with confidence to ‘clear some room’ for living the good life. Isn’t that what we all want? Thanks for reading: Can’t Improve Time Management – A Small Business Strategy feel free to share it, but acknowledge us. 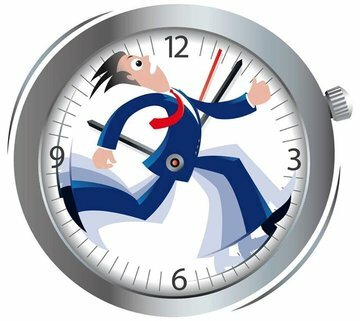 If you liked this article: Can’t Improve Time Management – A Small Business Strategy please leave a comment below. Search engines like interaction and more people will be able to find the article. Notice the venturi isn’t about how to improve time management, it’s about processing the workload. I feel this speaks volumes along with having employees contribute to the inventory and having focused sessions to do so. Knowing all the functions of the company and having that written out – a fantastic way to continue moving forward with all parts being accounted for so they work optimally. And, all this being done with team effort. Not sure I understand fully what you shared. My mind is telling me that you are saying all things need to be in alignment. Know what you need to do the job (people and resources), practice doing what you do with intent, resolve any issues and share the load … please, correct me if I’m going in the wrong direction on this. A definite cause to pause moment for me. It’s a process to coordinate a large volume of things that need to get done and then discovering how to get them done efficiently and effectively. I originally designed it for companies that have outgrown their ability to comfortably process the business they’re doing. A good example is a very smart and capable young lady who recently called because she now has 22 employees, but her profits have nosedived and her problems have grown exponentially. She’s making less now than when she was a one ‘man’ band. I met with her twice on Skype and then flew in for a day. She is already seeing improvements and we’ve got a plan to keep building on them at a steady pace. That’s the deliberate practice part of the equation. On the other hand I also recently had a solopreneuer tell me that when she finished the first stage of the process it was the first time she slept through the night in months. It’s about collecting everything that needs to get done in one place where you can work on it instead of having things fly through your mind like dozens or hundreds asteroids on wonky orbits. This is especially dangerous when you’re new in business and don’t know where all the asteroids are yet. Alignment is a result. It’s not something I talk about early in the process. It happens when the process unfolds. If you send me a message through the contact page I’ll send you the template. Thanks john, your explanation has been a huge help. I have a much better understanding of the process now.